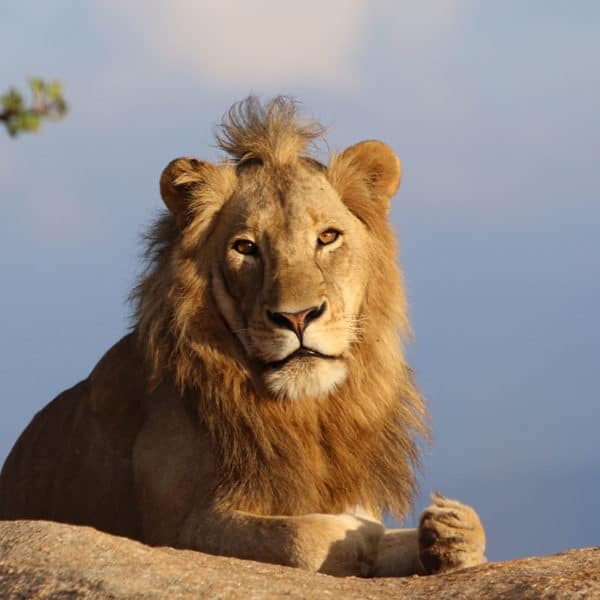 The lion is not the only feline member of the Big 5. 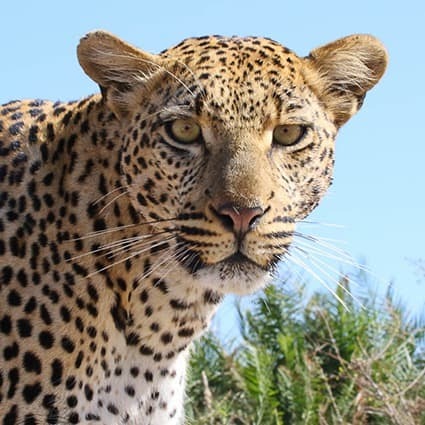 Certainly appearing as one of the lazier animals living in the Kruger National Park, the leopard might be elusive but it is not impossible to spot this cat. The leopard has it all; charms, great looks and an alluring personality. 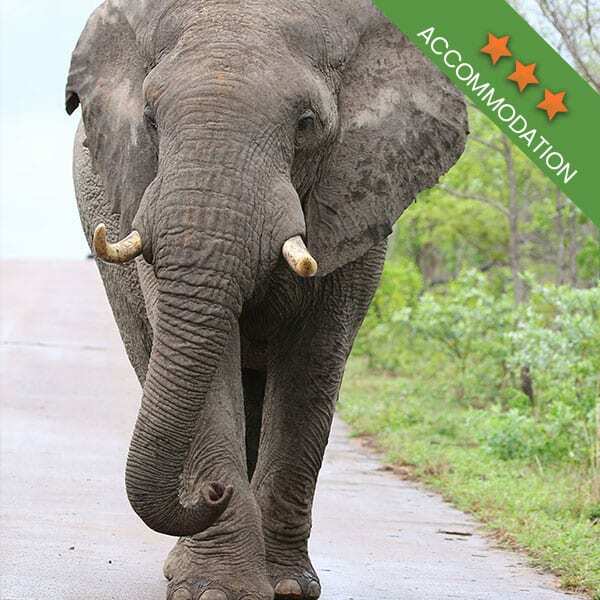 When people embark on Kruger National Park safaris, this is the one animal that everyone is on the lookout for! Hiding up in the branches of a massive, leafy tree or hidden in the shadows of a bush, this feline has a reputation for being great at stalking its prey. It also has a slight reputation for being shy and when it comes to game spotting, it doesn’t help that this is a nocturnal animal, unlikely to be prowling around in the midday heat! Leopard can get within 5 meters of their prey, without notice, before launching a deadly attack. This is what makes them South Africa’s most successful predator. 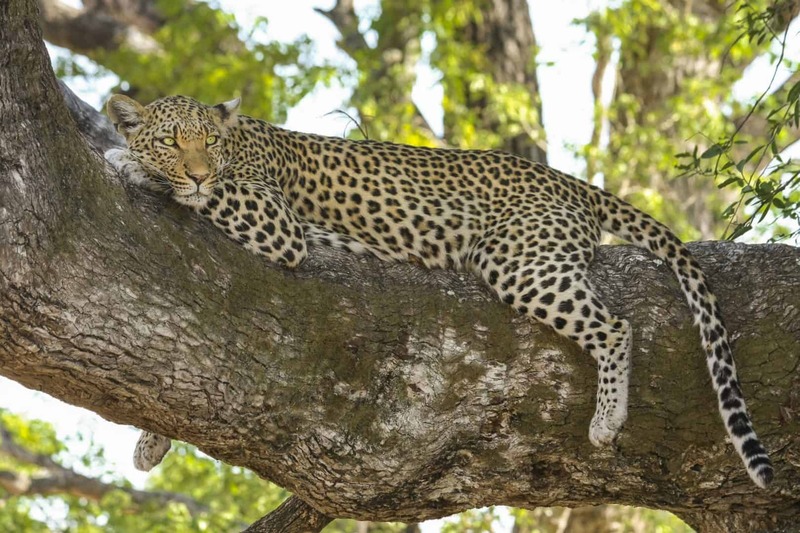 Guided Kruger National Park safaris occasionally come across a leopard, up high in a tree, along with its prey. This is one hunting characteristic that sets the leopard apart. Once they have pounced and killed the stalked animal, they use their immense strength to drag the animal up into a tree, safely away from scavengers. Leopards are not the only big cats known to climb trees, but they are the only ones with a certain fondness for it. 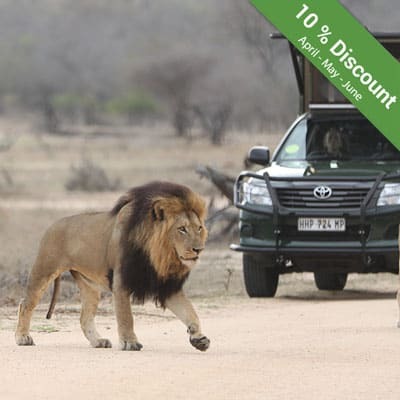 If you are on a Kruger Park day trip and you happen upon a hunting leopard, you can consider yourself among the lucky minority of people who get to witness it. This is a very uncommon sighting and one that will surely become an absolute highlight of your time in the park! The tree which a leopard chooses to snooze in or enjoy a meal is not a temporary hang out. 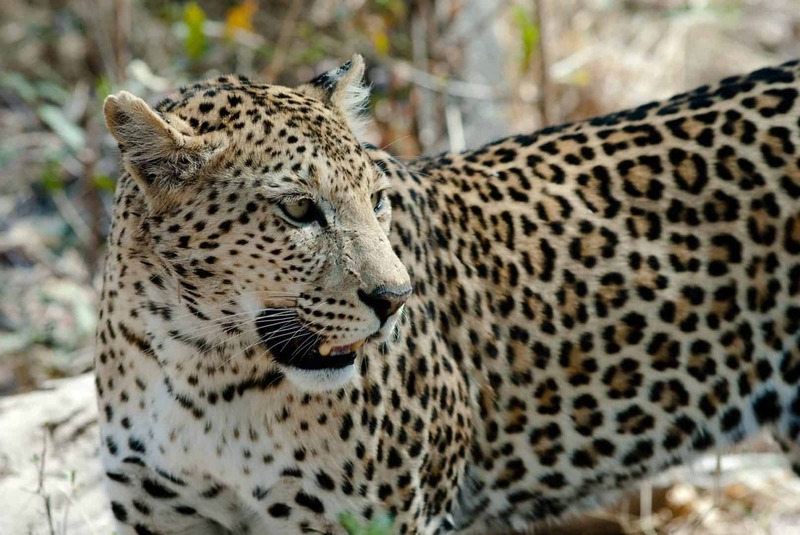 The leopard is very particular about their territory, even more so than their cat counterparts. They mark the tree and the surrounding area with their unique scent, warning off any potential threats. They are so meticulous about marking their territory as they are lone animals and should they be hurt in a fight, they may very well starve. This animal is a master of camouflage. They don’t like to be easily seen and their beautiful fur coat ensures that they are camouflaged and stay well out of sight. This doesn’t mean it is impossible to see one, it just means that you will have to pay extra attention to what is hiding in the vegetation. You will find leopard just about all over the park but your chances of seeing them are better in riverine areas. 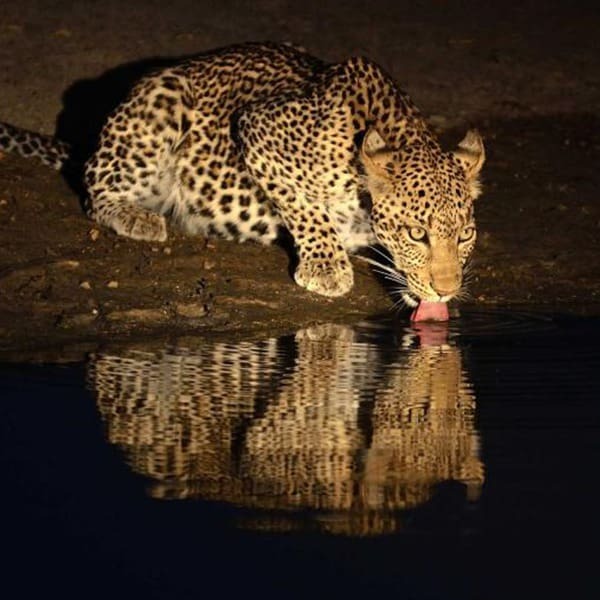 Any place along a river, where there are large trees with bushy branches is a good place to see a leopard. Because the leopard isn’t all that fussy about their habitat, so long as it has a place to hide away, rocky outcrops and mountains also make a good home for them. Despite its seemingly slight appearance, when compared to the lion, this is an animal built to kill. Its grace and lean, athletic build makes it one dangerous hunter. 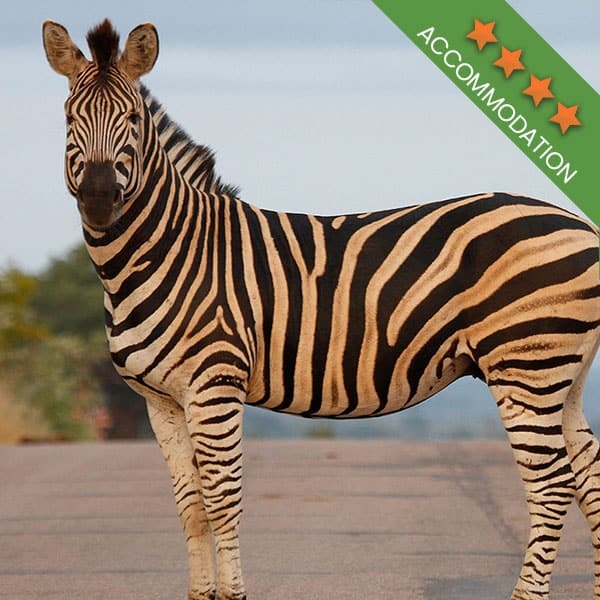 A golden fur coat with black spots, a white belly and defining black stripes across its throat, this animal can easily hide away in the dry grass that is often characteristic of their habitat. Waiting to ambush prey or quietly stalking, the colour of the leopard, as well as its build, make it a deadly predator. As mentioned above, the leopard is a bit of a loner. The only time you are likely to see more than one leopard together at a time is when you spot a mother and her cubs. The male does not aid in the raising of cubs. Only during mating season will you see a male and female leopard together and during this time they will share their kills as well as territory. Outside of mating season, the territory of males and females tends to overlap, but only to a point. Seeing a leopard in the wild can be a once in a lifetime experience when you visit South Africa. 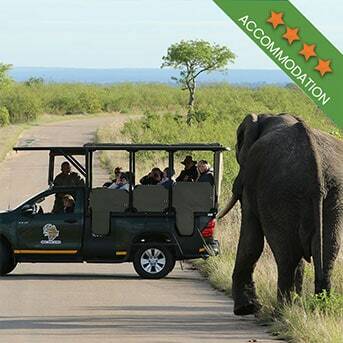 Kurt Safari Kruger National Park day tours are not a guarantee that you will see this animal, but they certainly offer the very best opportunity. 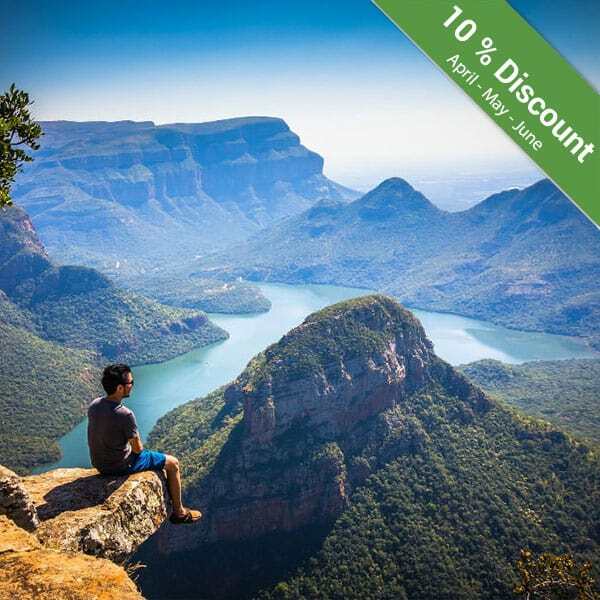 Get in touch with us today to book your tour to Africa!